I would like to start by congratulating Bojan Hodak, staff and players with the qualification for next year’s U19 Asian Cup. Regardless of the qualification I think their performances in general were already of a standard to be congratulated for. I know it is not a popular thing to say in football and definitely the general public doesn’t want to maybe hear about it, but for me performances always come before a result; certainly in Youth Football. It is great that they qualified; don’t get me wrong, because it gives these talented youngsters a few more games at International level and an opportunity to test ourselves against the best in Asia. My point being though how many of us would have critized this staff and group of players if they wouldn’t have qualified, simply based on the outcome of the tournament. We need to start measuring the success of our Youth National teams based on development (how many players do we develop for the Senior National Team and Super League?) and performance (how do we play?). Instead of measuring their success based on results. In the long term only the first approach will lead to more sustainable success for our Senior national Team. Of course we want to win, but never at the cost of development and how we want to play! In the very near future we will sit down as Technical Staff and National (Youth) Team coaches to discuss how we want to play. What will be our National playing style and Philosophy with our underage National Teams? What kind of vision and philosophy in terms of how to play suits Malaysian culture and is at the same time suitable for Youth Development? After that off course comes the question of how to bring that to life and not only within our National Youth Teams, but everywhere throughout the country. No surprise that this is where the coaches come in and will play a major part. Better football and better player’s starts with better coaches. That’s another issue that needs to be addressed; for too long coach education has been neglected. We need to develop more and better coaches to make sure we give all those young players the service they deserve. We need to start by developing our own instructor’s for Malaysia; so that we can run more (decentralized) courses. 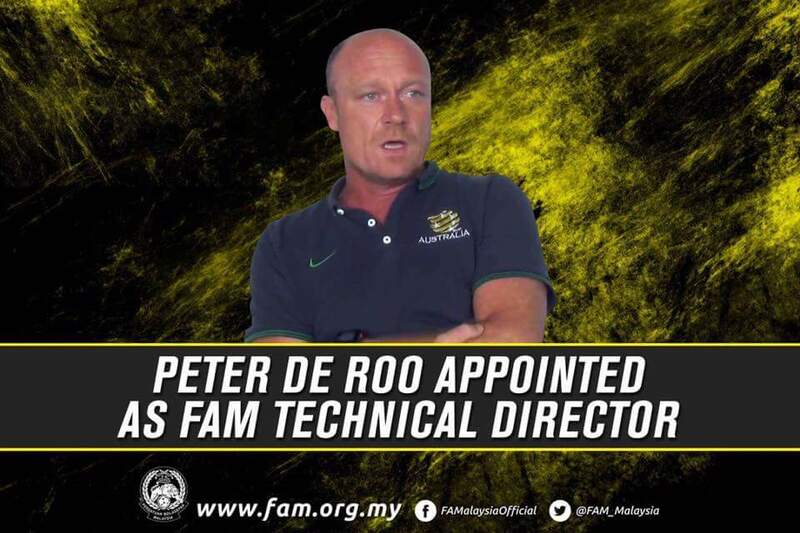 A great advantage of running our own courses in the future is also that we will be able to adjust them to the specific needs of Malaysian Football and we can use the courses to introduce coaches to our national Playing Style and Philosophy.